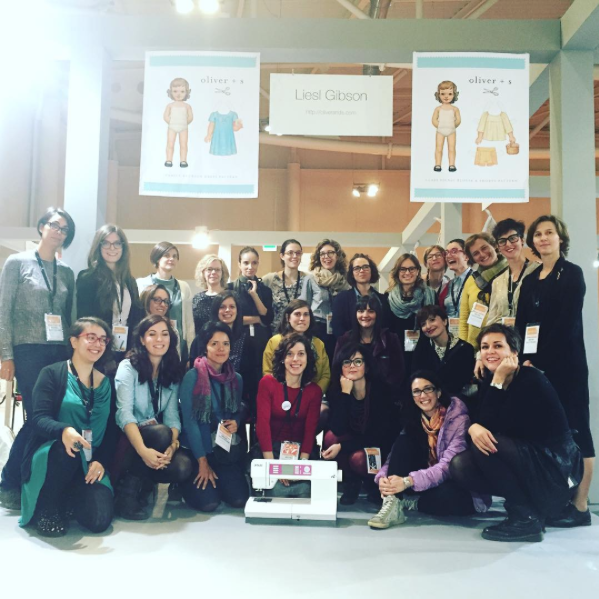 Home My sewing worldItalianSewingRevolution	Italian sewing Meet-up and DIY Fashion at Abilmente 2015! 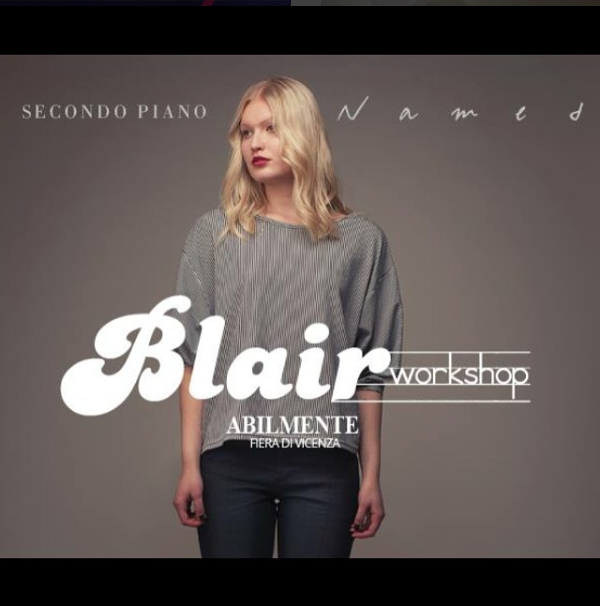 Last weekend I went to Abilmente Fair in Vicenza to take part in two amazing events: the Blair Workshop, organised by Sasha of Secondo Piano and Named, and the second Italian sewing meet-up. 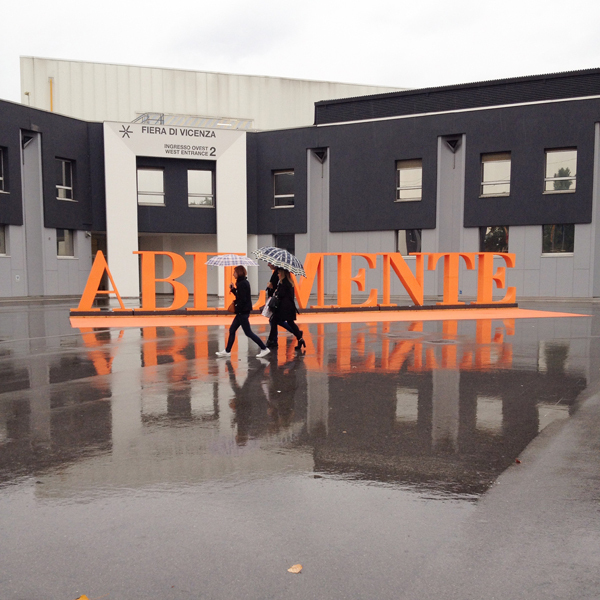 I spent two awesome days there… meeting people with your same passion is always stunning! 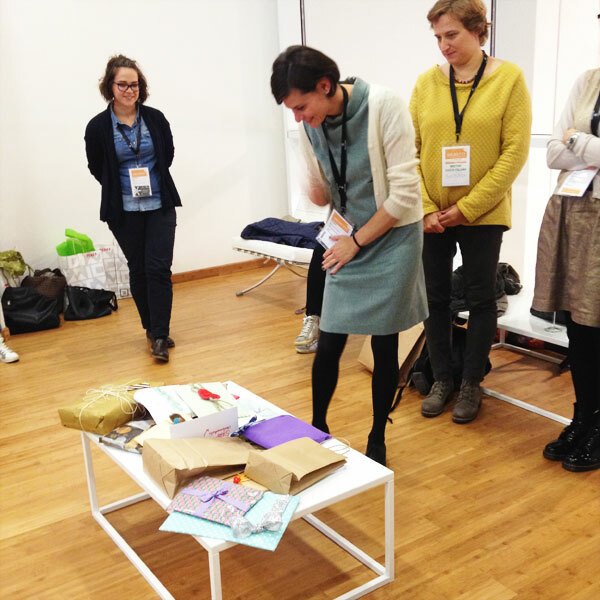 Let’s start with the workshop, held in the DIY Fashion and Paper Pattern Atelier. 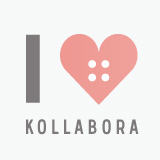 Sasha and I helped five lovely girls to sew Named Blair Batwing top up. 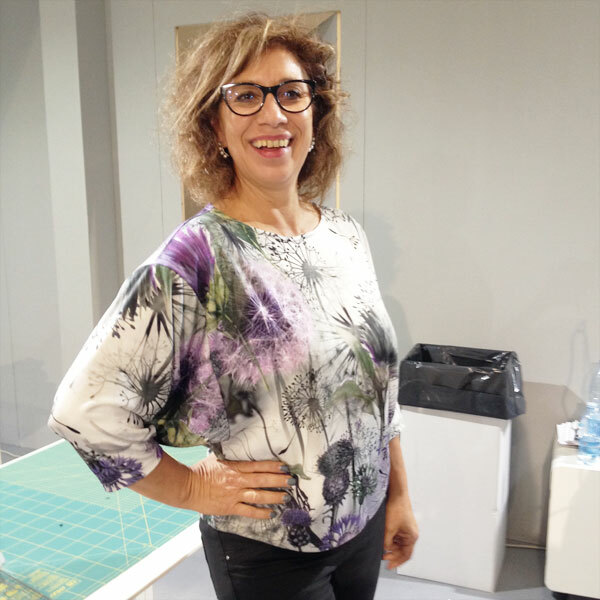 It was an intense and full of satisfactions sewing day. 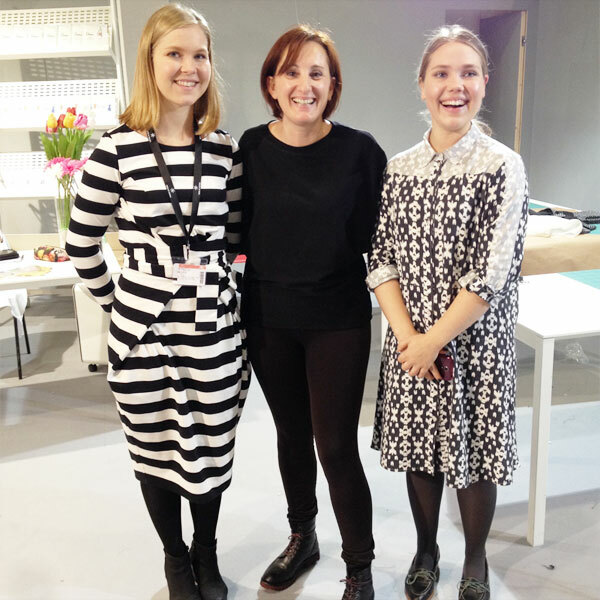 Girls had been very good and they all managed to make the top in a very professional way. Congratulation girls! 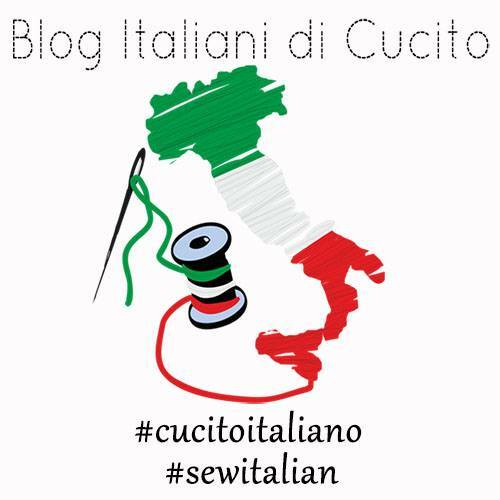 It was a pleasure to spend a whole sewing day with you. 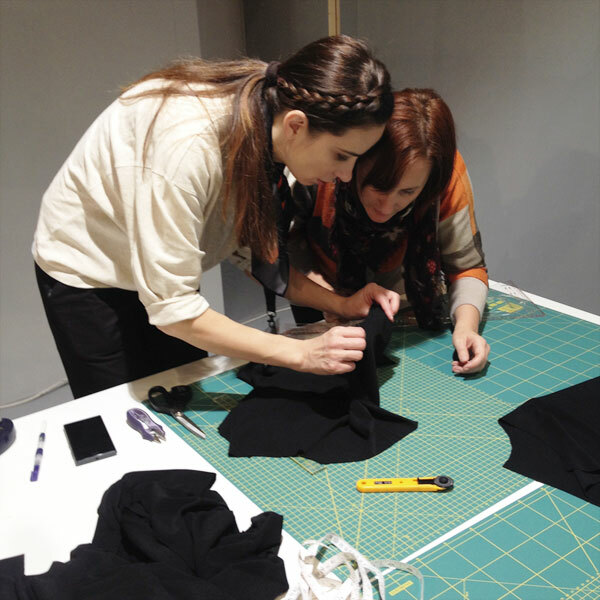 In the DIY Fashion and Paper Pattern Atelier, besides Burda Italia, there were bloggers and indie designers that showed people the latest trends in Italian and international DIY fashion and explained how you can make your own dresses. 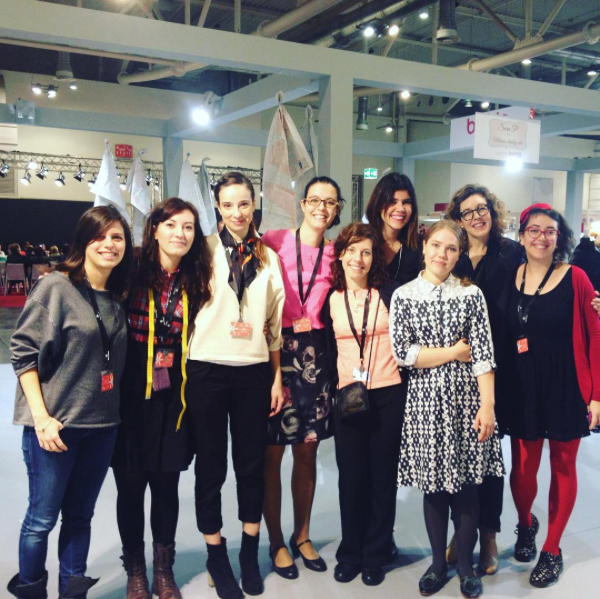 As blogger there were Anna of Paunnet, Sasha of Secondo Piano and Silvia of Sewing Princess. 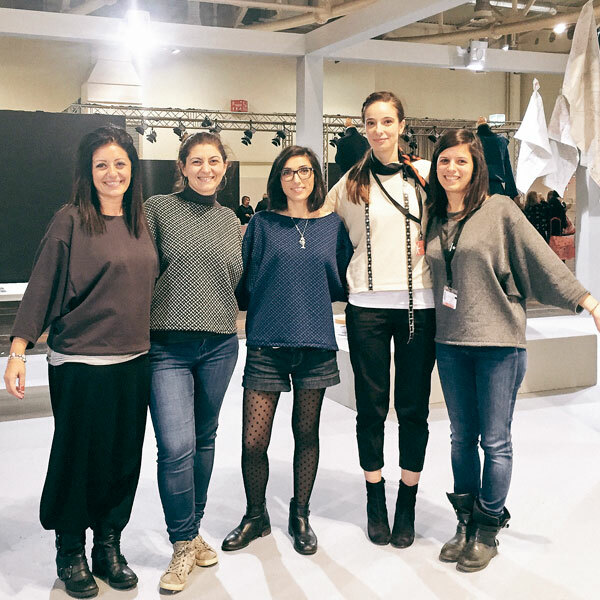 Indie designers were: Di Nuvole Di Cuori, Liesl + Co and Oliver + S and Named. 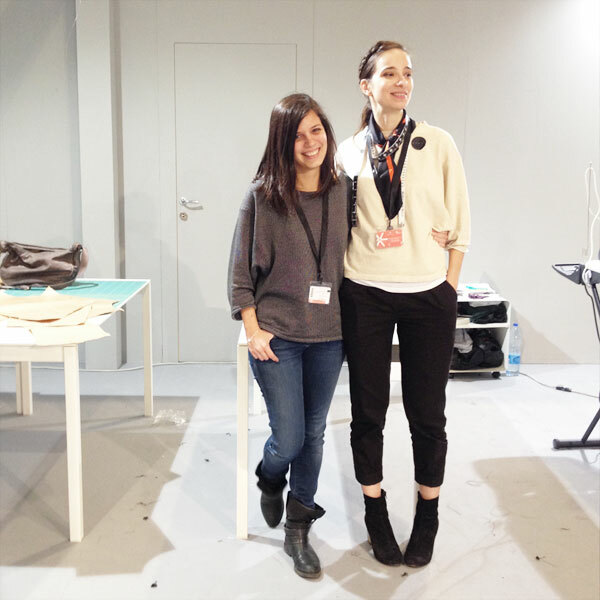 Furthermore Silvia of Kimsoo had helped Nicoletta of Di Nuvole Di Cuori to show her brand new patterns’ collection. 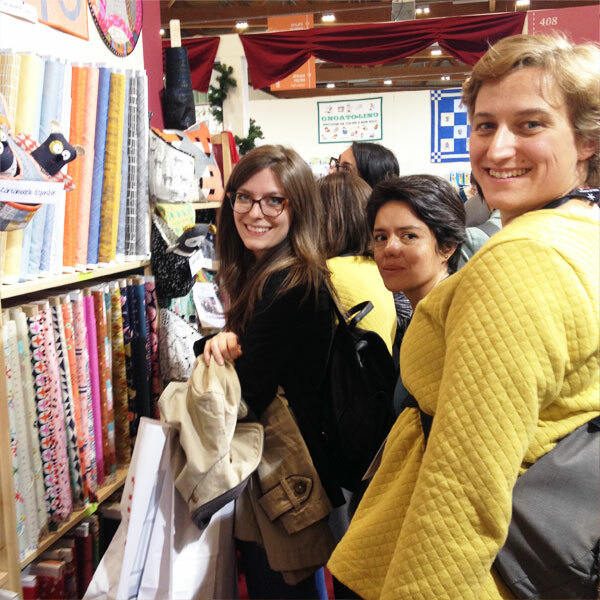 A brunch and a patterns’ swap followed and finally we took a stroll together at the fair.